General Hospital keeps upping the ante. The ABC soap will be airing two live episodes on May 15 and 18, according to People magazine. The magazine spoke with GH executive producer Frank Valentini about the turn of events. 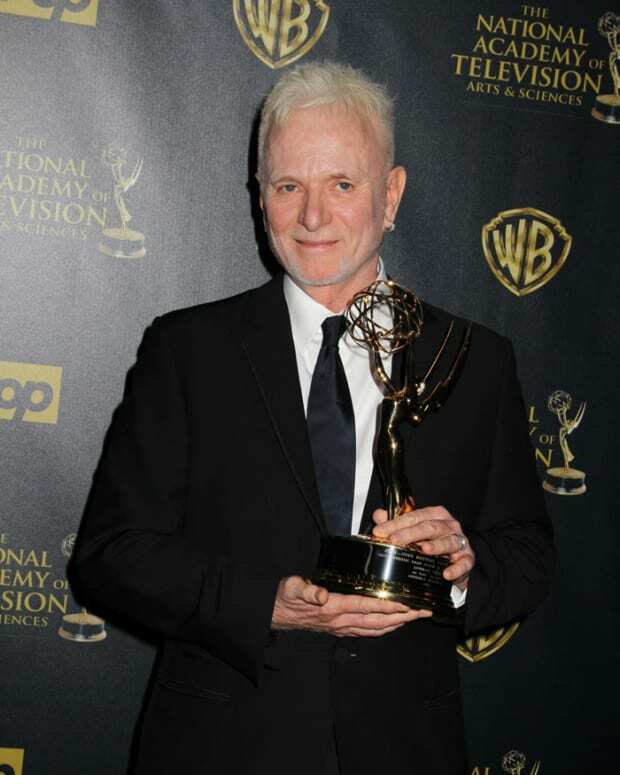 "Taking such an iconic show as General Hospital live for two days is both exhilarating and risky," said executive producer and head writer Frank Valentini. "I am enormously proud of our cast, crew and staff for all their tireless dedication and hard work that will be leading up to this daytime television event. It&apos;s live television and absolutely anything can happen, but that is what&apos;s fun about this and we&apos;re absolutely up to the challenge." 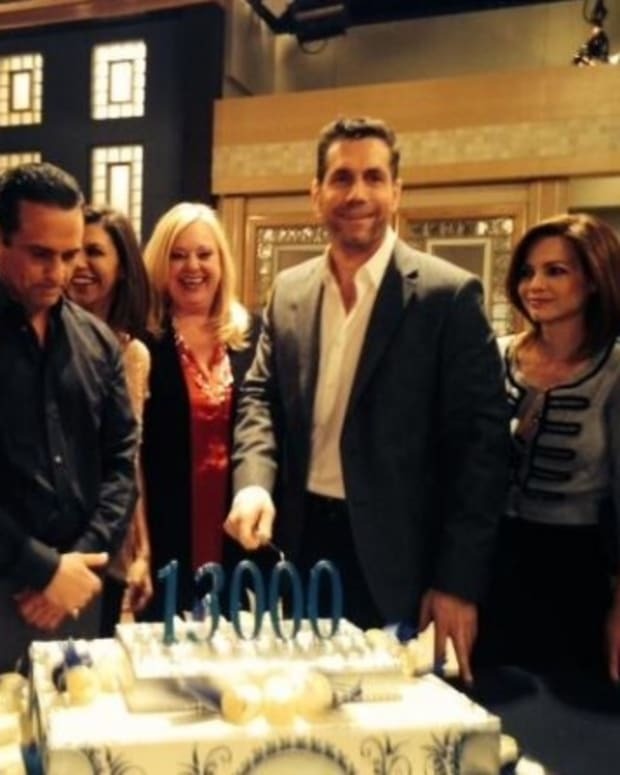 General Hospital aired its must-see special 52nd anniversary episode on April 1.